We all know that Google+ is unofficially dead. This was when Google decided to scrap parts from the original social media platform into usable parts. Good thing they left Hangouts alone though. Recently, in what seems to be another move to rebrand Google+, Google decided to scavenge another feature of the original Google+ – Local Business Listings. This new Google+ revamp is an attempt to create a user experience focused on the Google+ communities and collections according to sources. If you never visit Google+ and own or manage a local business, pay close attention and read on. Google is still a giant and controls 63.9% of the search market share. 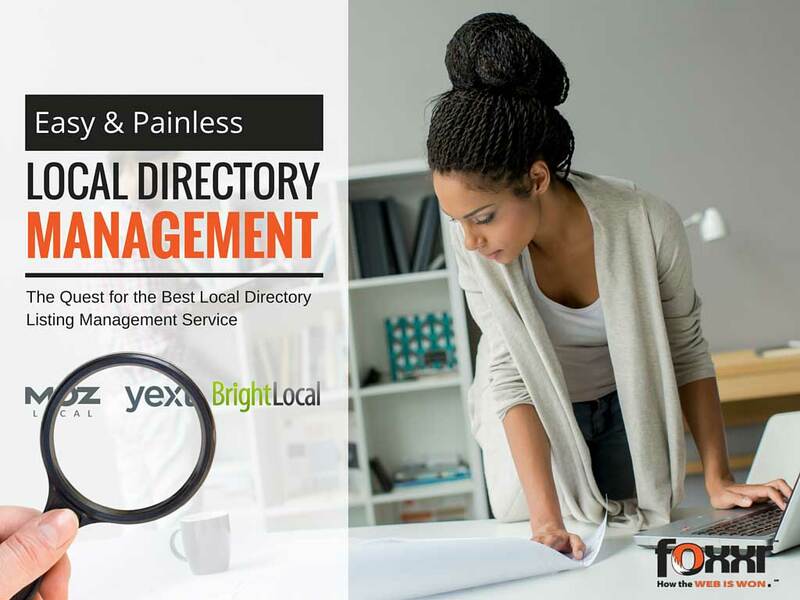 Your local business listing details displayed on Google come from a variety of different sources and are meant to provide users with the most complete and up-to-date information possible. Many of the details come from the information you provide Google when creating and updating your local business page. Before, people can just go to your Google+ business page to leave a review. But now, Google decided to separate the listing itself and the Google+ business page. They will be considered two different entities from now on. As a result of this change, users can no longer leave reviews on your new Google+ page. Instead there is a new Google Maps URL (which users can leave reviews) for your local business listing. The link to the maps listing can be found here at Google My Business Dashboard. As an Internet Marketer, one thing is clear. 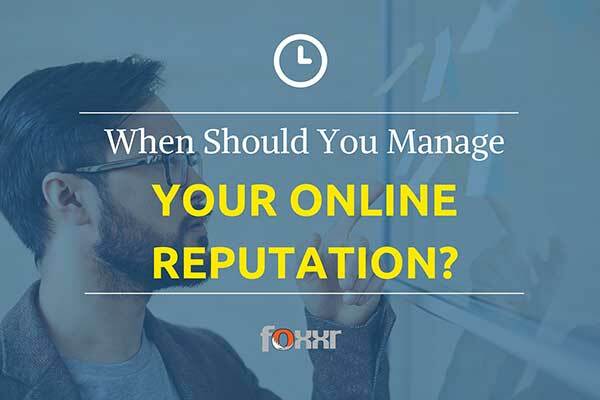 Users searching for local businesses are increasingly relying on the feedback of others to make an informed decision about your business. Try a branded search for your business and you’ll see that your local business listing (if setup properly) appears in the search result. You’ll also see that reviews are front and center. Search for any local business on your mobile device and you’ll see the local business listing 3-pak with the number of reviews listed immediately after the company name. By the way, your listing information is managed in the Google My Business Dashboard. This is where you carefully select the categories, update operating hours, address info, etc. The bottom line is that your Google Local Business Listing is now tied only to Google maps and search results. This is where people can read and leave reviews. Your Google+ page is more socially oriented and involves niche communities. Personally, I see this as a way for Google to separate and make the most out of the good parts of Google+ and leave the platform itself as a purely social-centric platform.